We have special offers available on tickets for Foxfinder. 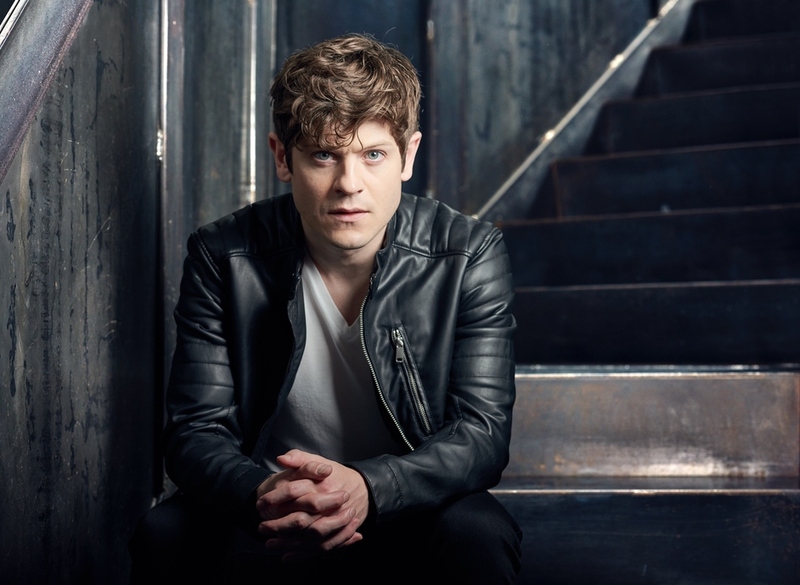 Olivier Award winner Iwan Rheon, who plays Ramsay Bolton in Game Of Thrones, stars alongside Poldark actress Heida Reed, Olivier nominee Bryony Hannah (Call the Midwife) and Paul Nicholls in the West End premiere staging of Dawn King's darkly comic thriller. Gifted foxfinder William Bloor arrives at the Covey farm to eliminate a vulpine infestation. Instead, he unearths dark secrets that hint at far greater dangers in the countryside. Rachel O'Riordan, whose production of Killology at the Royal Court won her the 2018 Olivier Award for Outstanding Achievement in Affiliate Theatre, directs. What are the best dining options near Foxfinder London? Foxfinder gyms, sporting activities, health & beauty and fitness. The best pubs near London Foxfinder. Foxfinder clubs, bars, cabaret nights, casinos and interesting nightlife. Where to have your meeting, conference, exhibition, private dining or training course near Foxfinder. From cheap budget places to stay to luxury 5 star suites see our discounts for Ambassadors Theatre hotels, including Radisson Blu Edwardian Mercer Street from 87% off.